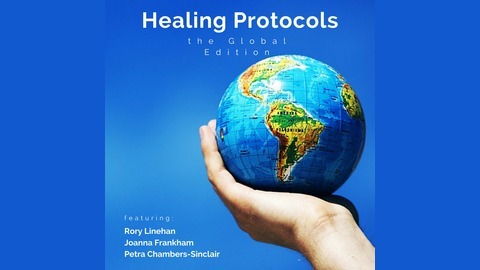 Healing Protocols: The Global Edition explores the many different approaches to building and sustaining vibrant health from across the world. Each month, we’ll bring you a new episode, as we explore the key principles of good health from urban to rural communities, from people working 9 – 5 jobs to others who lead a more traditional lifestyle and more. 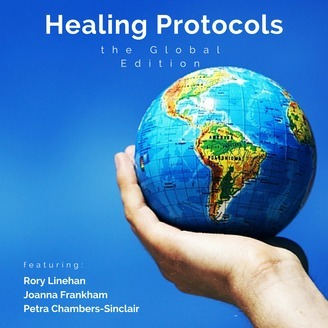 Jo, Petra and Rory have been friends for years and the thread that binds the three together is their passion for health advocacy – which they bring to each and every episode!